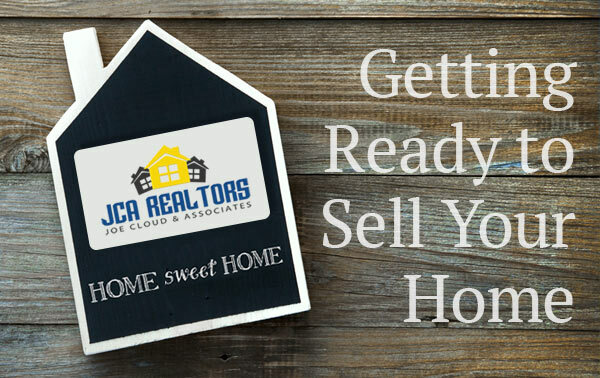 Every seller wants his/her home to sell fast and bring top dollar. Doesn’t that sound about right to you? Well, it’s not good luck that makes that happen. It’s a coordinated effort of careful planning and knowing how to professionally spruce up your home that will send home buyers scurrying for their checkbooks. Here are a few tips on how to prepare a house for sale and turn it into an irresistible and marketable home.